Jesus Lives. jesus lives. 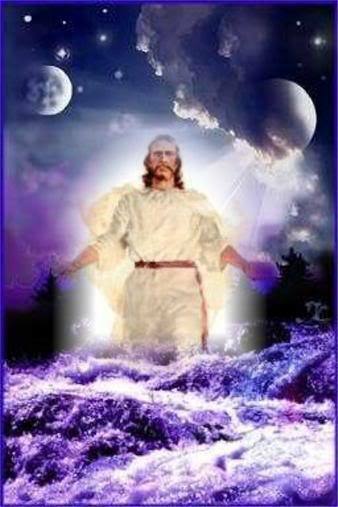 Wallpaper and background images in the Jesus club tagged: jesus lives image heaven love photo. awwwwwwwwwwwwwwww!!!!!!!!!!! it's beatiful pictures !! !